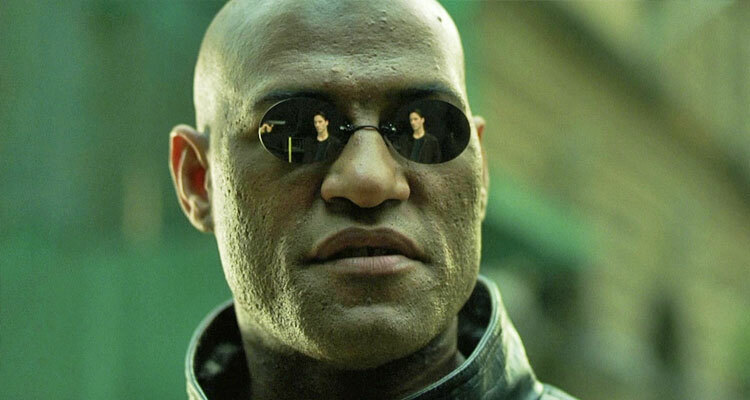 What if we told you Saturday’s screening of ‘The Matrix’ at the Oriental was free for furloughed workers? The country is now 33 days into a government shutdown and, despite the pleas of the Milwaukee Common Council, it doesn’t look like things are going to change anytime soon. Hundreds of thousands of government workers and federal contractors have been furloughed, including many people living in and around Milwaukee. But what if we told you that, in addition to other businesses stepping up to the plate, Milwaukee Film has decided to make its upcoming screening of The Matrix at Oriental Theatre free for federal workers affected by the shutdown? Whoa. The late-night screening of the 1999 classic is set for Saturday, January 26 at 11:20 p.m. Individuals will simply need to present their official government work ID at the box office for a free ticket. (General admission for non-furloughed folks is $11.) The screening is part of Milwaukee Film’s “Party Like It’s 1999” series, which includes one-night-only screenings of The Iron Giant (February 17), Rushmore (March 24), and 10 Things I Hate About You (April 28). Remember 1999? Ah, simpler times. Ill-advised defenses of the Matrix sequels in the comments below, please.